What's Terrifying Teens In Today's YA Novels? The Economy. Poverty Echoes In Young Adult Fiction With dominant themes of hunger, class conflict and poverty, popular teen books like The Hunger Games and Divergent mirror today's fragile economic climate. Critic Marcela Valdes says the books reflect real-world fears, but their fanastical elements can also help young readers escape what might be a gloomy financial reality at home. 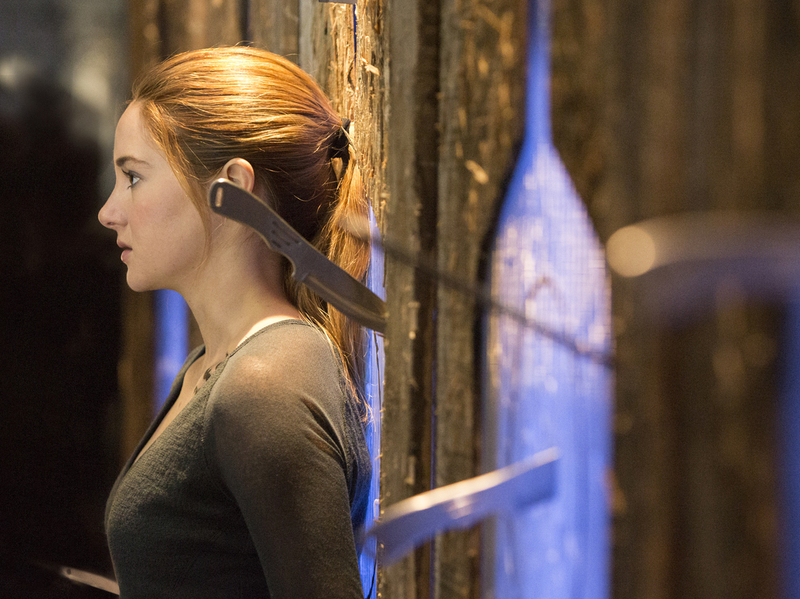 Shailene Woodley plays Beatrice Prior in the upcoming movie Divergent (March 2014), based on the dystopian young adult novel by Veronica Roth. The hugely popular book contains themes of economic struggle and class warfare. If you think kids are too young to worry about unemployment numbers, consider this: Some of our most popular young adult novels fairly shiver with economic anxiety. Take Veronica Roth's Divergent, this week's top New York Times Young Adult best-seller and a perennial on the list since its publication in 2011. Divergent's heroine, Beatrice Prior, braves hazing, groping and punching in order to enter the militaristic "faction" that she admires. She endures these dangers willingly because in Roth's dystopian, all-or-nothing Chicago, Beatrice would be thrown into the streets if she fails her initiation. There, among the ruined buildings and the reek of sewage, Beatrice would be forced to join Roth's "factionless," the working poor who perform the scut work of Divergent's society. The prospect makes Beatrice cringe. For her and her peers, she explains, to be factionless is "our worst fear, greater even than the fear of death." 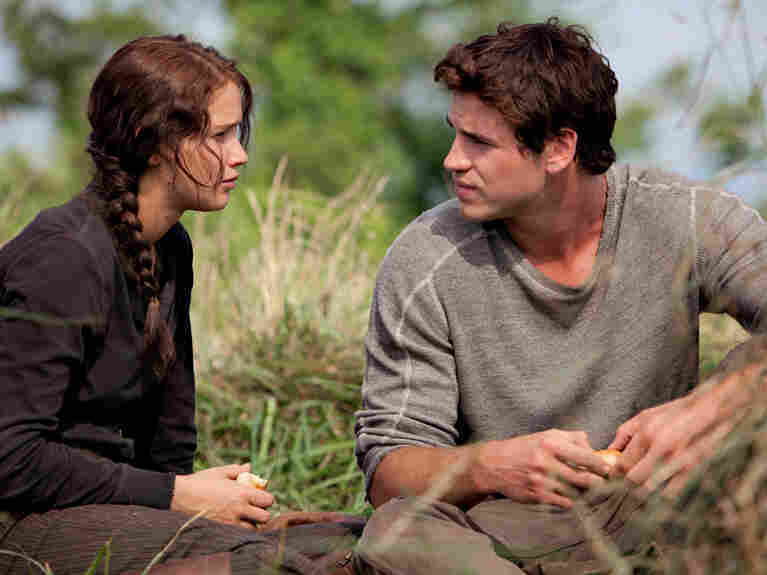 In The Hunger Games, Katniss and Gale, played by Jennifer Lawrence and Liam Hemsworth in the movie adaptation, become friends while they are both struggling to feed their impoverished families. Financial terror also motivates Suzanne Collins' blockbuster novel The Hunger Games. In a world of predatory Capitol-ism, Katniss Everdeen and her family exist on the edge of starvation. Her most famous skills — hunting and foraging — are developed to keep her mother and sister alive. Economic desperation tinges even her romantic connections. Peeta first makes an impression when he throws Katniss two warm loaves of raisin nut bread. Gale meets her while poaching in the woods, and their friendship springs from one shared truth: "Gale and I agree that if we have to choose between dying of hunger and a bullet in the head, the bullet would be much quicker." Reading these books, I find it hard not to remember that The Hunger Games debuted in September 2008, the same month that Lehman Brothers declared bankruptcy. Or that the number of American children living in poverty jumped by more than 3 million in the four years preceding Divergent's 2011 publication. Financial stress in young adult novels may be nothing new: Louisa May Alcott's 1868 classic Little Women opens with "Christmas won't be Christmas without any presents." But to me it seems clear that the economic anxieties keeping today's adults awake at night — income inequality, food insecurity, downward mobility, winner-takes-all competition — have also invaded the literature of their children. "I do think that when we're talking about dystopian fiction, there's always going to be conflicts between the haves and have-nots," says John Sellers, the children's reviews editor of Publishers Weekly. He mentions Alaya Dawn Johnson's The Summer Prince (2013), where the rich literally live above the poor, and Alex London's Proxy (2013), in which personal debt has gotten so enormous that the poor volunteer to serve as physical proxies for the rich, taking all their punishments. But inequality hasn't always been the favored background for dystopian fiction. During the Cold War, books like A Wrinkle in Time (1962) were more concerned with the dangers of Communism, brainwashing and conformity. In recent years, realistic YA depictions of poverty and economic disparity have also turned much darker. The kinds of truly desperate characters that Little Women kept on the margins now often take center stage. In Coe Booth's award-winning 2007 novel Tyrell, the protagonist lives with his mother and little brother in a roach-infested homeless shelter. Tyrell works hard to maintain appearances, but he's always hungry. In one of the novel's most poignant scenes, he shows up at his girlfriend's apartment "looking and probably smelling as homeless as I am." His 15-year-old friend, Jasmine, is so broke that a middle-aged man persuades her to give him a lap dance for $20 and half a sandwich. "These are the realities of many of these young kids' lives," says Luann Toth, managing editor of School Library Journal's Book Review. "What we read in the headlines is the kind of gritty stuff that even a decade ago nobody would have made it up because nobody would believe it." 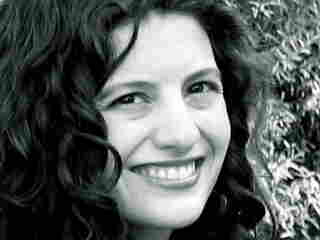 She cites Paul Griffin's Stay With Me (2011) and Paul Volponi's Rikers High (2010) as two other worthy novels about teens in economic distress. As the situations get more desperate, so do the characters' reactions. Little Women stressed the importance of facing poverty with sweet temper, integrity and Christian charity. "When you feel discontented, think over your blessings, and be grateful," Mrs. March tells her daughters. It's hard to imagine any contemporary YA character uttering such advice. In place of gratitude, today's best-selling YA novels imagine a world aflame with uprisings led by angry, self-sacrificing young women. In both The Hunger Games and Divergent, rage replaces religion as the best way to confront economic distress, and sentimental notions of marriage are pushed aside by fantasies of romance amid revolt. Such over-the-top outcomes may actually spur these books' tremendous success. Despite the hunger and the poverty, dystopian fantasies are still a potent escape from reality. As Salon writer Laura Miller explains, "They're not about coming to terms with working life in a really unfair economy. They're just about those very strong, but not very practical, teenage emotions." Dystopian novels, in particular, she says, are "narratives of disillusionment and escape." The teenagers who read them, she argues, aren't thinking about economics. But the outlandish sci-fi trappings of The Hunger Games and Divergent (tracker jackers, anyone?) might make them more comforting to teenagers actually experiencing economic distress, suggests Sheila Smith of the National Center for Children in Poverty. "You're not confronted as directly with situations that are so close to yours that they are going to be painful," she speculates. "A lot of difficult emotional challenges of adolescence might be processed by them more easily in a fantasy context." As YA editor Lizzie Skurnick points out, "Anyone who's actually experienced their parents losing a job knows that it feels just like it would feel to stand in a stadium and have to kill your friends. It's actually scarier than that."